Maybe she’s born with it. 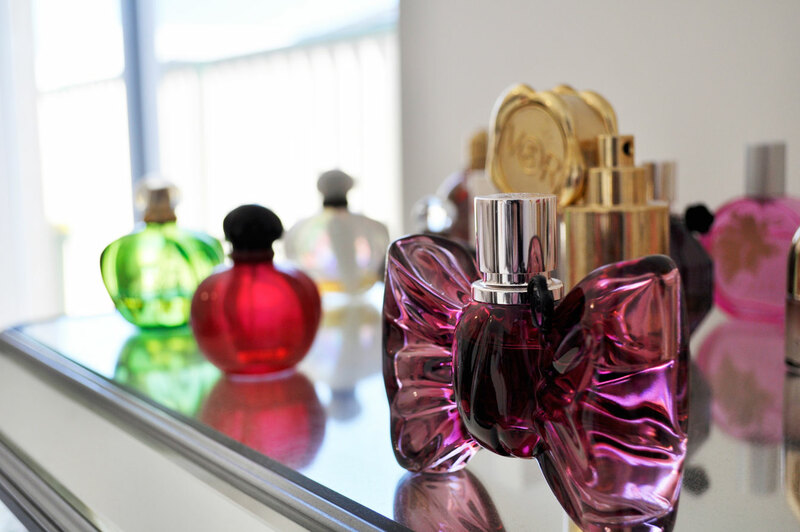 Maybe it’s Maybelline…. 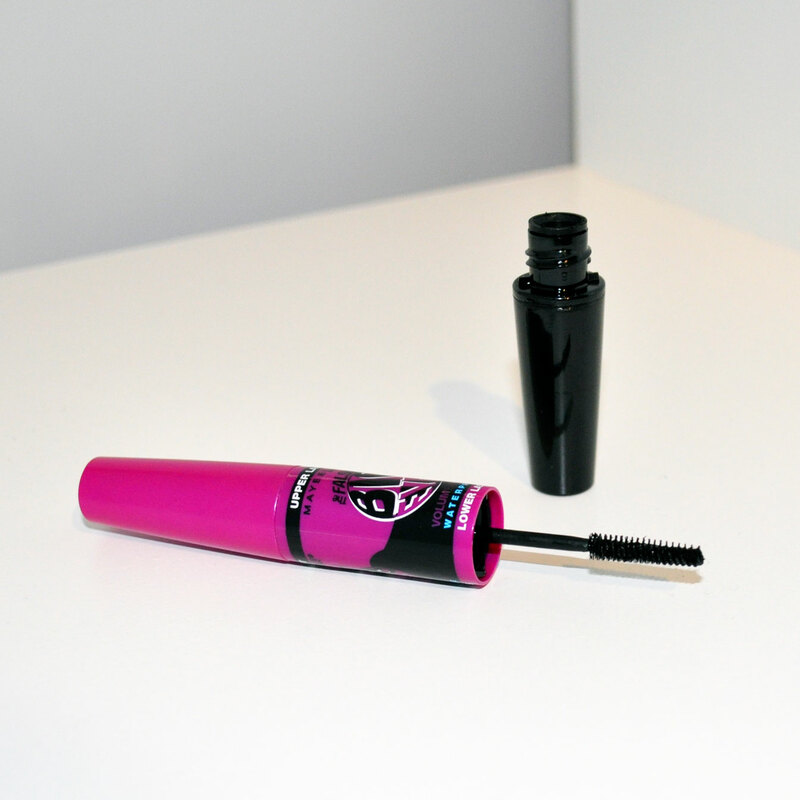 I have been buying Maybelline mascaras since I started wearing makeup. I always try different brands like Revlon, Urban Decay, Estée Lauder but I keep going back to my trusty Maybelline. The brand never disappoints and lately my new favourite/obsession is The Falsies Big Eyes Mascara. 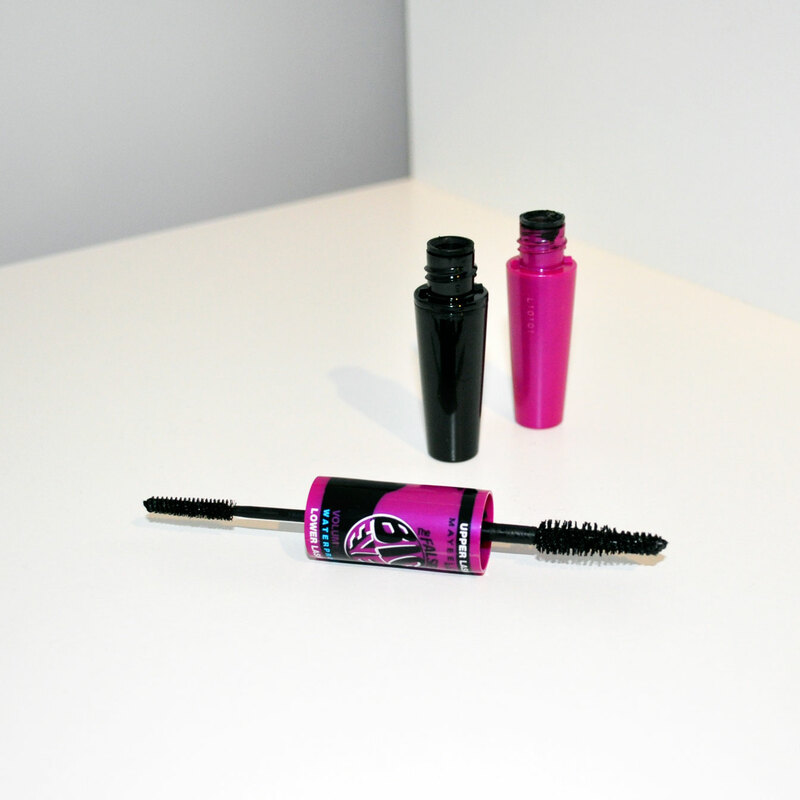 The formula is wonderful, it’s waterproof and long lasting. 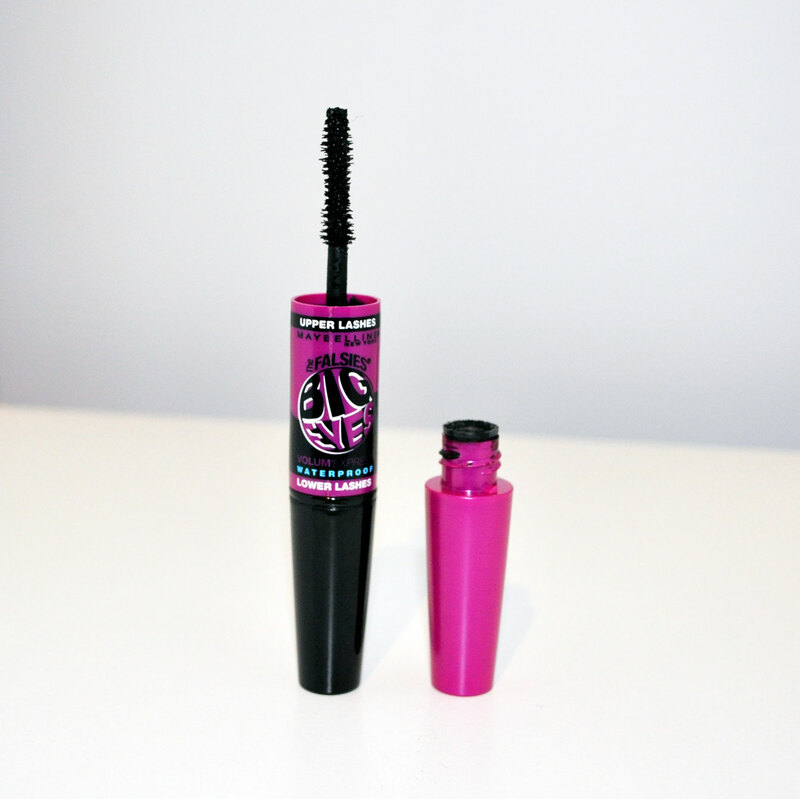 I find that it gives my lashes length, volume and it doesn’t clump or smudge. I really like the concept of the dual brushes because it makes for easy application. Upper Lash Brush – is long and spiral shaped which helps separate my lashes and make them look fuller and fanned out. Lower Lash Brush – is a smaller shaped brush, perfect for clean defined lashes. Don’t let the mascara dry between coats. If you accidentally get mascara on your face, wait a few minutes (let it dry) and then wipe it off with a cotton tip. If you wipe it off straight away it will smudge making it harder to fix. 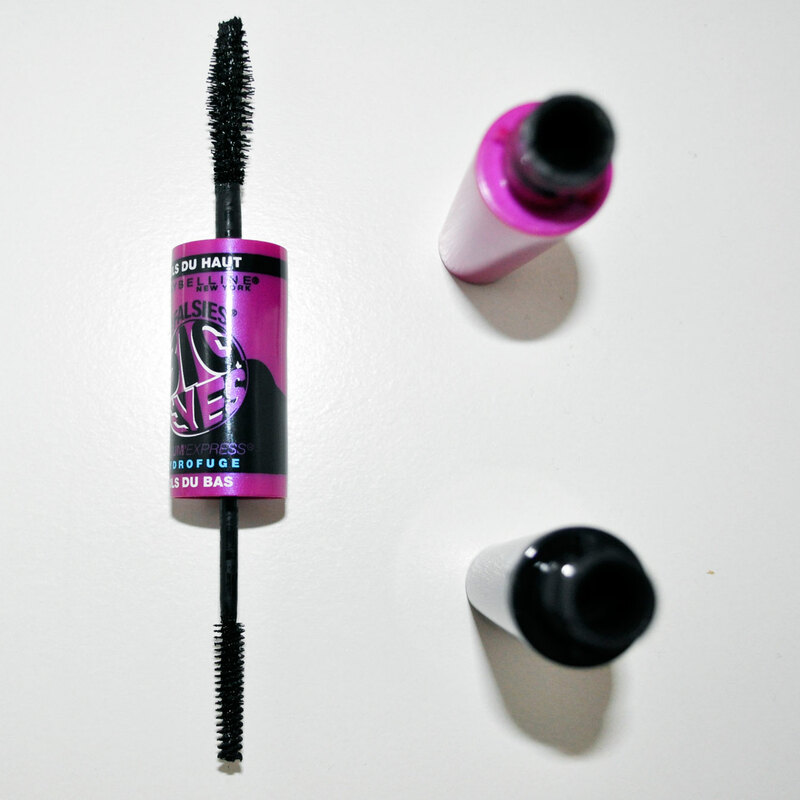 Which is your favourite mascara? The slim wand is the bees knees ? Excellent ☺ I hope you like it as much as I do.